← NWPB 2018 Packer Football Season Kickoff! As most of you know, on Thursday, November 15th, 2018 the Packers are playing the Seahawks in Seattle. The pre-game festivities for the NWPB for games in Seattle has usually been a tailgate party but this year we have a very unique opportunity that will be our focus instead. The NWPB is sponsoring a private event for the club! It will be our honor to host one of the all-time great Packers and new Hall of Fame Inductee Jerry Kramer! Jerry will visit the home of the NWPB (Mustard Seed Pub & Grill) on game day and during the game. He will regale us with stories and socialize with fans, sign autographs and take photos. The way to officially secure your seat to this event is to pay for your seat. We have limited availability left for seating. 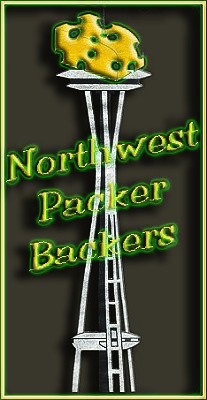 We can be reached via email at nwpackerbackers@gmail.com and we will provide additional details. THERE IS LIMITED SEATS STILL AVAILABLE FOR THIS EVENT! TO ATTEND THE GAME AT THE MUSTARD SEED THERE IS A ENTRANCE FEE. EVENT STARTS AT 3:30PM. Please contact us if interested.